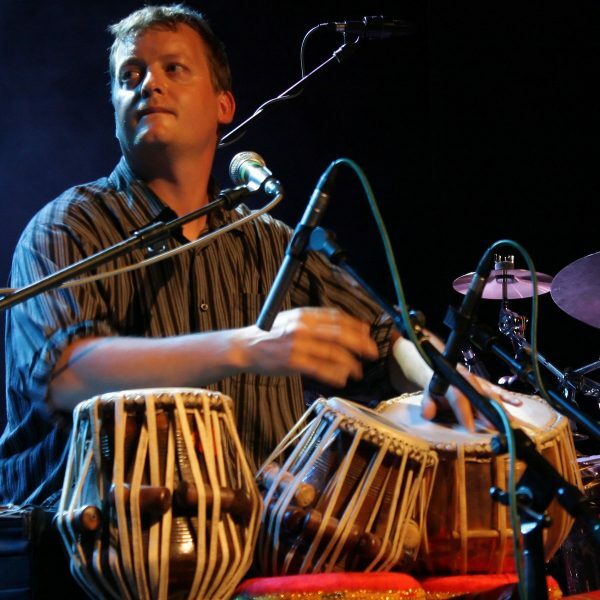 Ed Hanley is a multi-dimensional artist – creator, performer, producer, cinematographer, recording engineer, video editor, photographer, blogger, and tabla (north Indian classical percussion) player. He has been a guest artist on Hold Up The Sky 5-year interdisciplinary collaboration project with ICA/MITS at Rose Ave Public School collaborating with music teacher, Andrew Luck where grades 4-6 music classes, students learned language of the tabla, experimented with creating their own bols and shared their learning in two school community events. Ed has also participated in the successful development of TDSB Global Music Department’s Indian Percussion Instrument unit, spearheaded by Doug Friesen in collaboration with Gurpreet Chana and TDSB music teachers Andew Luck and Julie Grierson.